James joined Westwood Golf Club as Head Professional in 2014 after being the Assistant Professional since 2010. 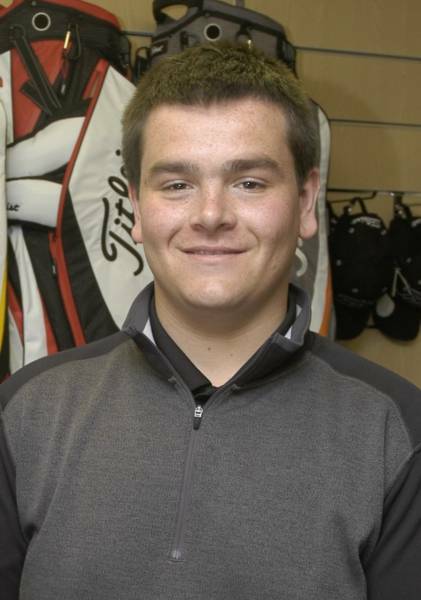 As a fully qualified PGA professional, James has a high level of understanding on all aspects of the game including retail, club fitting and repairs. He also offers coaching for all levels and abilities, from beginners to the more advanced player. He is also keen to start a junior academy bringing new members into the club. Being a member of the Foremost Alliance buying group, James is able to offer the keenest of prices on the majority of the golfing brands. Westwood Golf Club members and visitors alike can take advantage of this, as well as receiving expert advice on club and equipment selection to meet their individual needs. James will be regularly playing on the Staffordshire PGA circuit as well as the Midland PGA circuit through the summer.